I understand this phrase as an expression of Stikhiya, the word used by Russian poet Aleksandr Blok in early 20th century to describe the fundamental value of primitive immediacy. Contradictory to intellectualism and rationality, Stikhiya is emerging from organic holistic experiences, it is perceived as an unfathomable and formless force that creates awe and inspires myths. When music is experienced as Stikhiya, its cathartic power opens up expanded realms of reality and leads to what Iannis Xenakis has called a “truth immediate, rare, enormous and perfect”, perhaps even to ‘enthusiasm’, the Greek word that means divine essence within. Yiorgis Sakellariou, London, February 2017. Yiorgis Sakellariou is an electroacoustic music composer. Having a background in classical and Mediterranean folk music, he came to develop his personal language during the early 2000s. Since then he has been active internationally being responsible for solo and collaboration albums, having composed music for short films and theatrical performances, leading workshops and ceaselessly performing his music around the globe. His practice is founded on the digital manipulation of environmental recordings. His palette of sounds is all encompassing; from vibrating rail-tracks to refrigerators’ static, and from noisy waterfalls to the humming of insects. 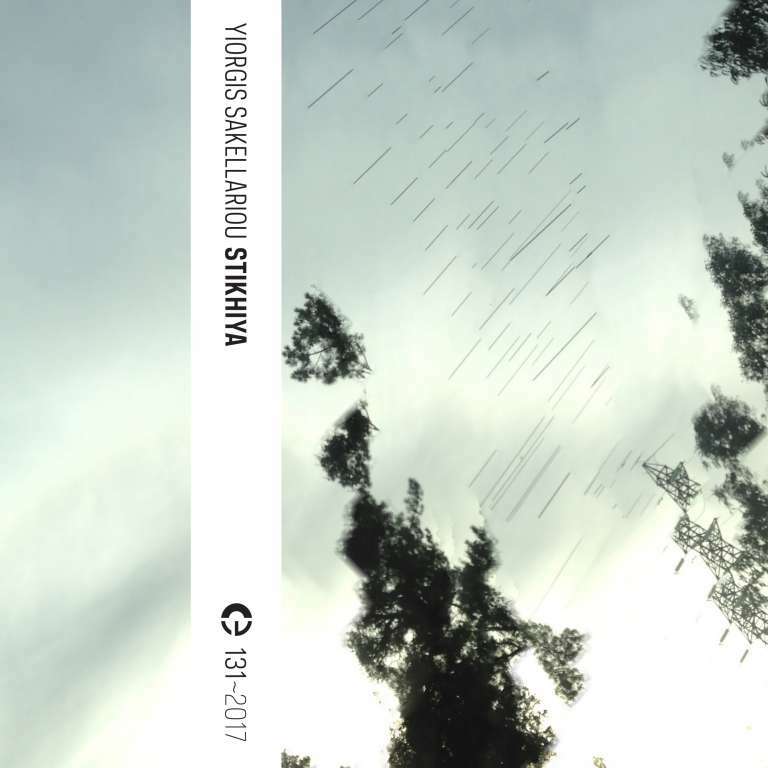 Yiorgis Sakellariou is a member of the Athenian Contemporary Music Research Centre and the Hellenic Electroacoustic Music Composers Association. Since 2004 he has curated the label Echomusic. 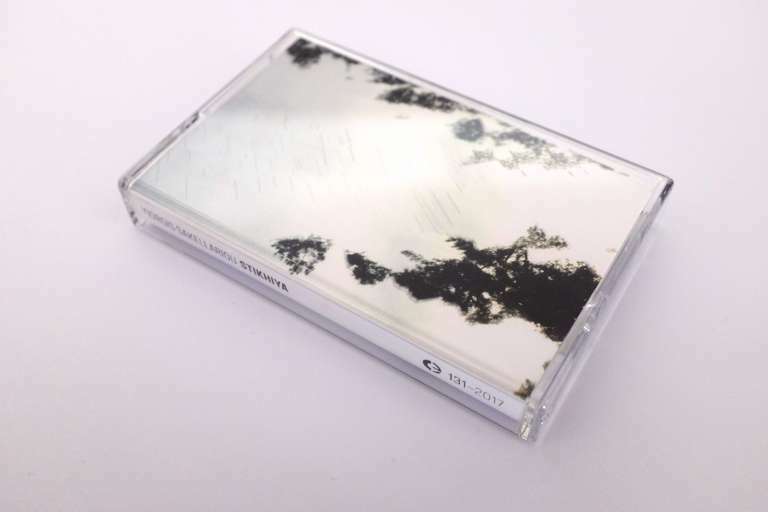 Environmental recordings and composition by Yiorgis Sakellariou, 2015-2016. Environmental sounds recorded in Czechia, Thailand, Greece, Lithuania, Estonia, Morocco and the Netherlands. Additional electronic signals recorded in London. Composed and mixed in London.